Explore the Pop-Up Patch by participating in our interactive gardening workshops, designed for kids aged 4–12. 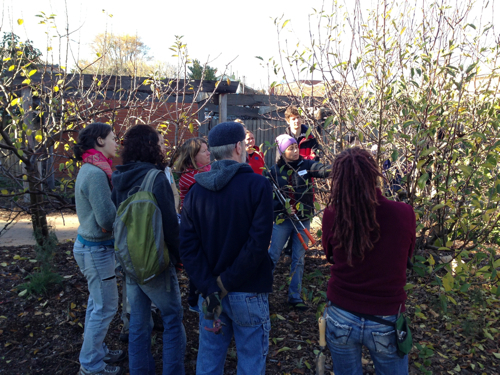 Topics covered include learning about seeds, growing plants, companion planting, mini-beast helpers, composting, and reusing, recycling and reducing in our homes and gardens. Kids will participate in fun hands-on activities including treasure hunts, guessing games, seed planting, craft activities and exploring our very own worm farm. The year is well into its stride now with March and the gentler prospect of Autumn upon us. Visions of endless summer crops, bottling, preserving, pickling, planting, composting and toiling the soil, all come to mind. 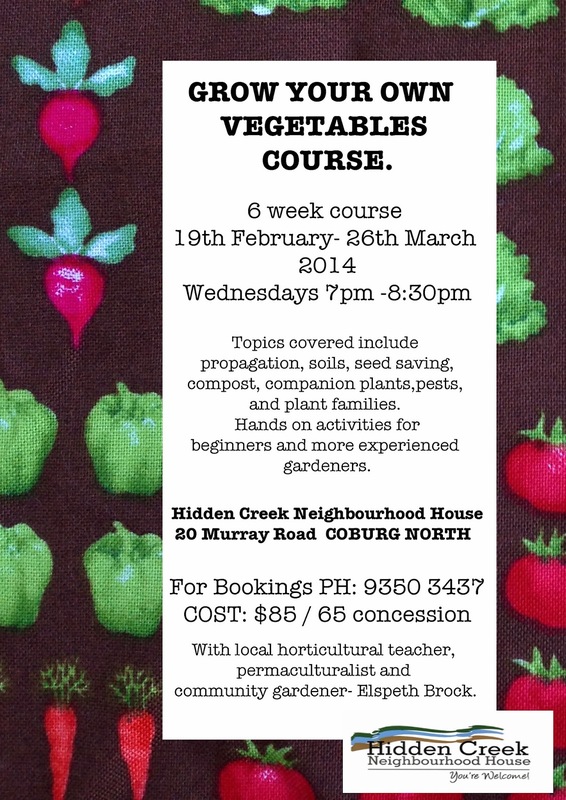 A great time to bring your excess produce to local Coburg and swap it with like-minded growers, gardeners and gastrognomes. The wood fired oven will be fired up as Ross downs tools and puts on the apron and is more than happy to talk sourdough starters and sticky situations with you and cook your doughy creation to perfection - so bring it along from 10am!! 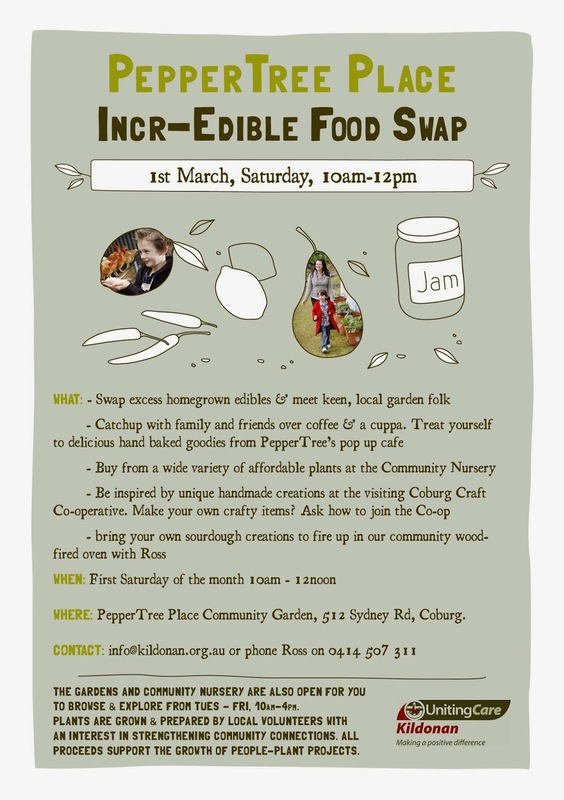 PepperTree Place is a Community Hub and runs various events through the year and the regular Incr-Edible Saturday Food Swaps on the first Saturday of every month. If you have time to come on board as a regular weekly volunteer or would like to be available for Special Events then please get in contact with us to kick start your application. We've got 'Sunplugged - A Sustainable Arts and Music Festival' coming up on 29th March, 2014 and will need lots of hands on help on the day and prior to the event. Come and celebrate at the CERES 2014 Harvest Festival on Saturday 22nd March. CERES Harvest Festival offers a range of entertainment with live music, performance, free workshops, animal displays and kids activities. All this alongside food and craft stalls from our most loved local merchants. Finish the day's celebrations at our Twilight Harvest Dinner. Hosted by Matt Wilkinson from Pope Joan you will feast on a four course menu designed by Matt and his team, using the best local and organic produce. The menu will be accompanied by local organic wines and live soulful music from local musician, Liz Stringer. * Bookings essential. 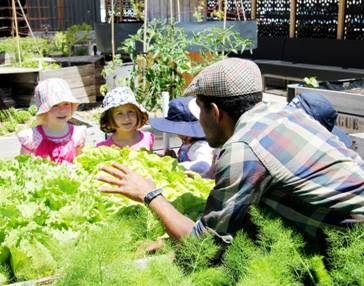 Bring your whole family for the Harvest Festival celebrations Sat 22nd March from 10am-6pm, Cnr Roberts and Stewart Streets, Brunswick East. A little bit of country right here in the city. Entry is free and there is plenty for the kids to do.